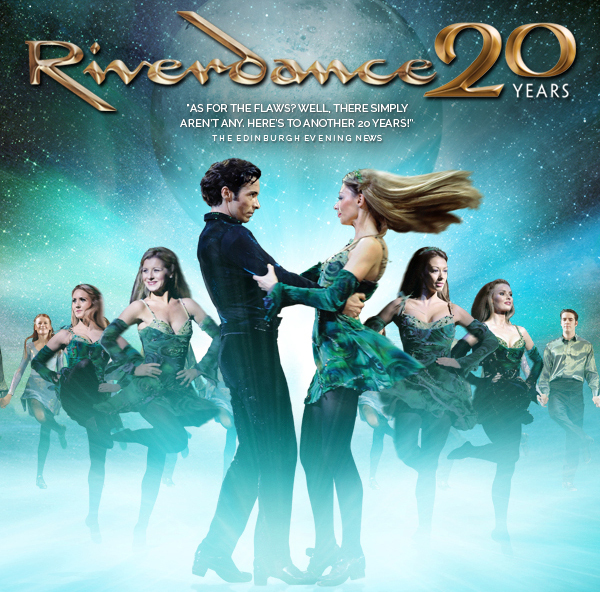 The combined talents of the performers propel Irish dancing and music into the present day, capturing the imagination of audiences. Tickets range from $57-67 for adults and $52-62 for children. Fees may apply.